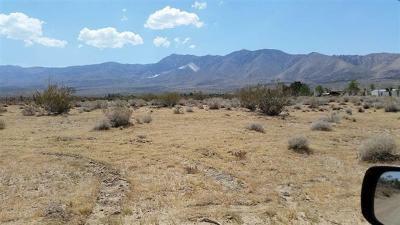 Full 5 acres in west Lucerne Valley with electric available. Next to existing homes. Close to Highway 18 and nice view of mountains to the south. County may allow 2 residences on 5 acres. One of sellers is a real estate licensee in CA.